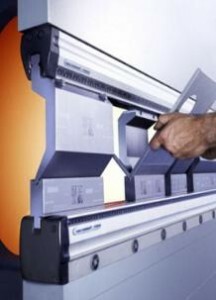 Metalfab can help you with your press brake tooling. Let our many years of experience determine the best tooling for the application. Call us for free tooling catalogs.